Two years ago, the Republic of Zambia in south-central Africa suspended its plans for the controlled slaughter of up to 2,000 hippos over five years following protests from animal rights activists. 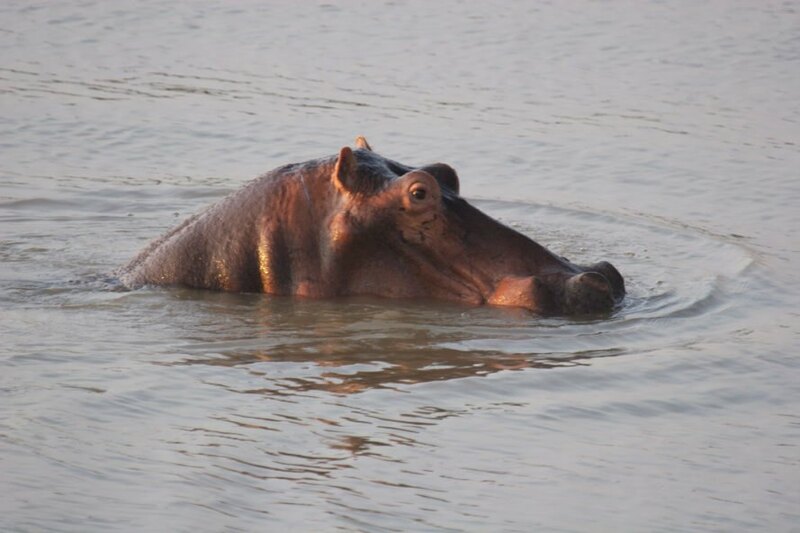 The country has recently revived those plans, claiming that the water levels in the Luangwa River — where most of the hippos are located — can’t support the current hippo population. According to Zambia’s tourism minister Charles Banda, it would be too costly to move the hippos to another part of the country. Instead, the government has decided to proceed with its plans to cull the hippo population in eastern Zambia. “The South Luangwa National Park has a population of more than 13,000 hippos, but the area is only ideal for 5,000 hippos,” Banda said. The Zambian government believes that overpopulation could threaten Zambia’s ecosystem, and Banda added that moving the hippos to other bodies of water would be “very expensive,” leaving culling as the only option. The government also insists that controlling the number of hippos in the area will stop the spread of anthrax — a bacterial disease commonly found in sub-Saharan Africa that kills animals — and the low rainfall in the region has just made the situation worse. As Reuters reports, during the summer of 2016, the British wildlife charity Born Free led a campaign against the culling of hippos and described it as trophy hunting. After the recent announcement to continue with the culling, Born Free said on its website that Zambia has not provided any solid, scientific evidence that there is actually a hippo overpopulation problem at the Luangwa River. Born Free also stated that scientific evidence suggests that culling hippos actually stimulates breeding, ultimately increasing the hippo population, which could potentially establish a “cycle of death and destruction.” Back in 2016, Born Free also questioned Zambia’s scientific rationale for killing 2,000 hippos when the population in southern Africa is around 80,000.